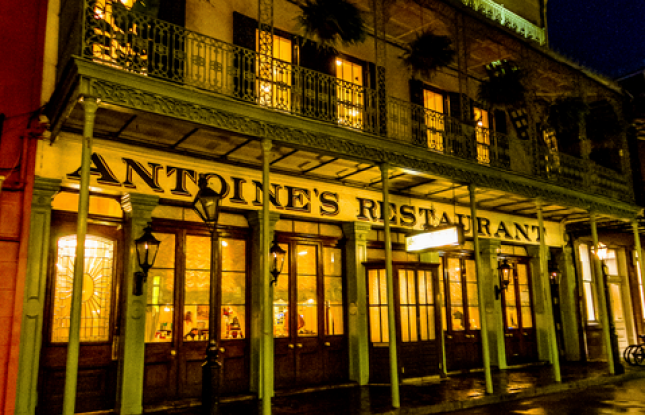 CTI Antoines Event : Consolidated Technologies, Inc.
dining experience in New Orleans since 1840. We couldn’t think of a better place to kick back and relax after your first big day at Avaya Engage. This invitation is non-transferable. Additional guests will be considered upon request.